We prove linear lower bounds on the Polynomial Calculus (PC) refutation-degree of random CNF whenever the underlying field has characteristic greater than 2. Our proof follows by showing the PC refutation-degree of a unsatisfiable system of linear equations modulo 2 is equivalent to its Gaussian width, a concept defined by the late Mikhail Alekhnovich. The equivalence of refutation-degree and Gaussian width which is the main contribution of this paper, allows us to also simplify the refutation-degree lower bounds of Buss et al. 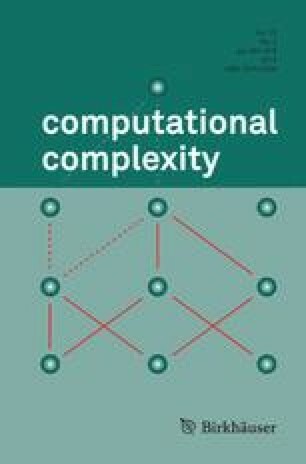 (2001) and additionally prove non-trivial upper bounds on the resolution and PC complexity of refuting unsatisfiable systems of linear equations.